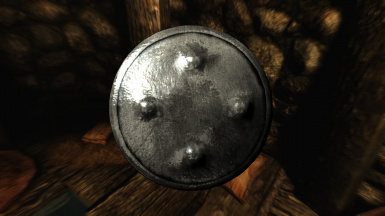 Adds a small steel buckler to the game. 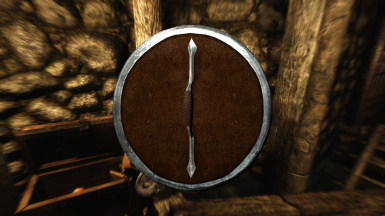 You may use this mod in your own mod if you wish, just be sure to give me some credit (a simple mention is all I ask). 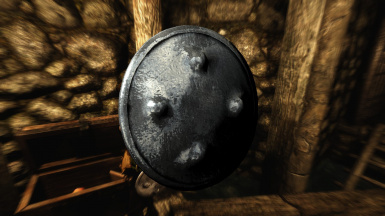 Adds a small steel buckler to the game. 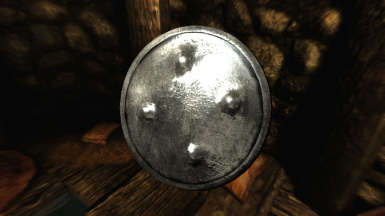 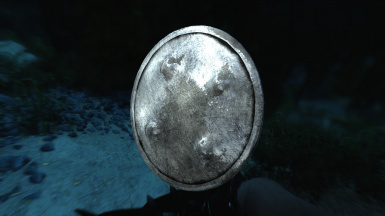 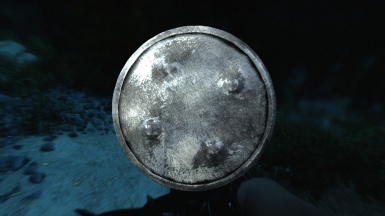 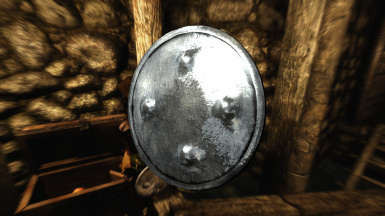 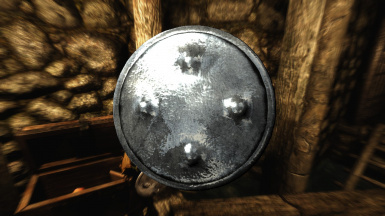 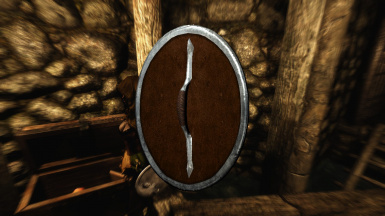 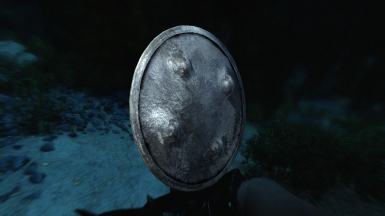 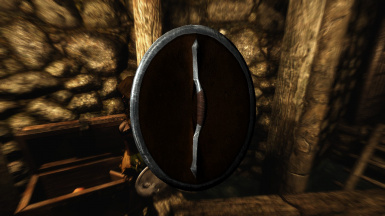 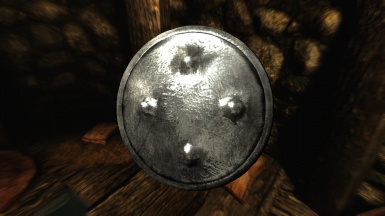 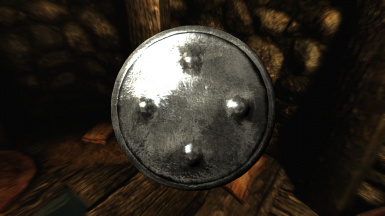 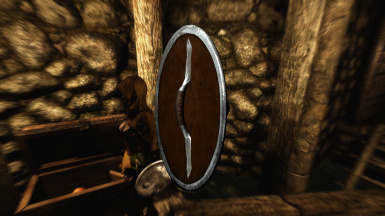 It has the stats of the banded iron shield, minus the weight, the shield can be crafted under the "Steel" category at any forge, and is classified as light armor. 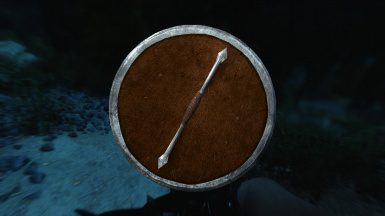 I would be lieing if I said I wasn't inspired by another game that I liked to play (and still do on occasion), and that game would be Diablo 2. 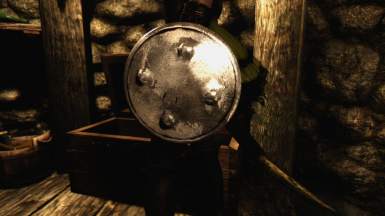 I would like to thank Bethesda games (as always) for making Skyrim, and the Creation Kit, and for making the game so mod friendly.